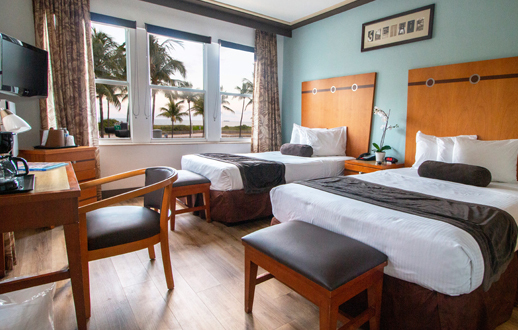 The Majestic Hotel is ideally seated directly facing the beach in the heart of Miami Beach’s famous Art Deco District. 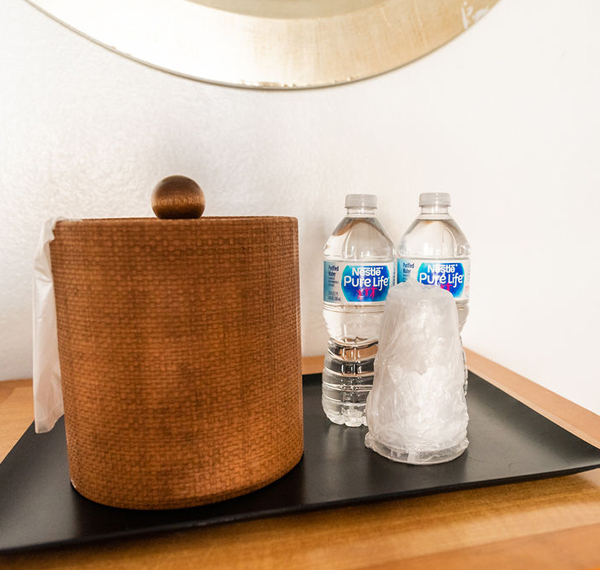 Our top-rated location is within walking distance to trendy boutique shops, the warm white sand of Miami Beach, and the vibrant nightlife scene that draws visitors to Miami. 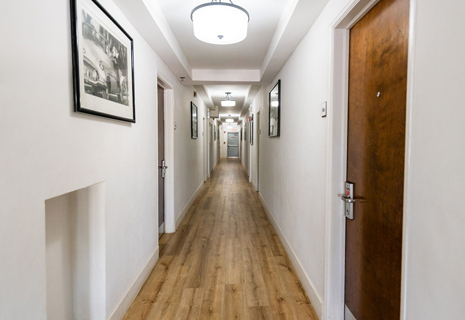 Popular area attractions, museums, and gardens are also just minutes away. 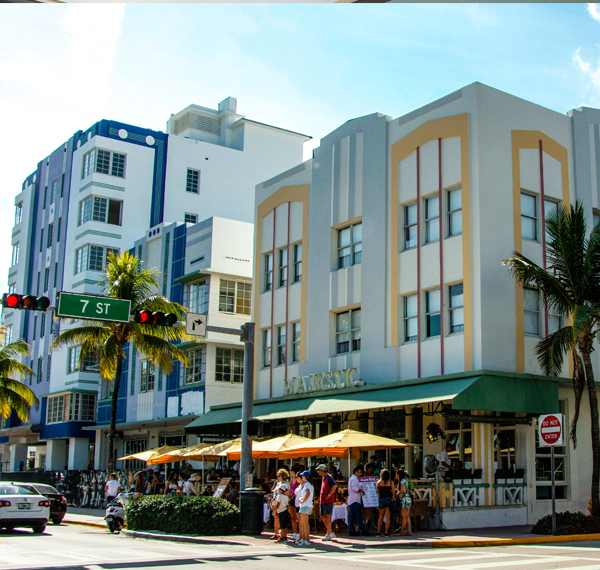 Albert Anis skillfully designed the Historic Majestic Hotel South Beach in classic Art Deco style. 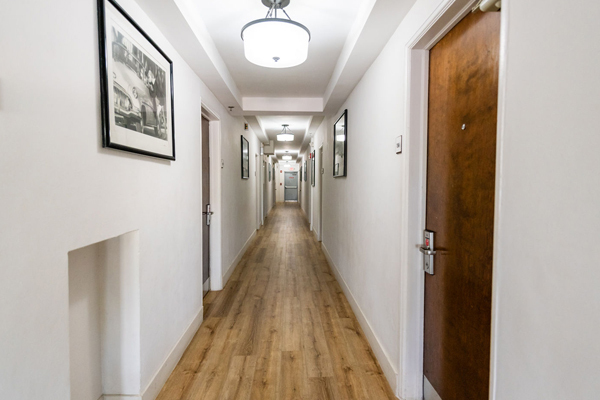 The Hotel was completed in 1940 and has been welcoming travelers ever since. 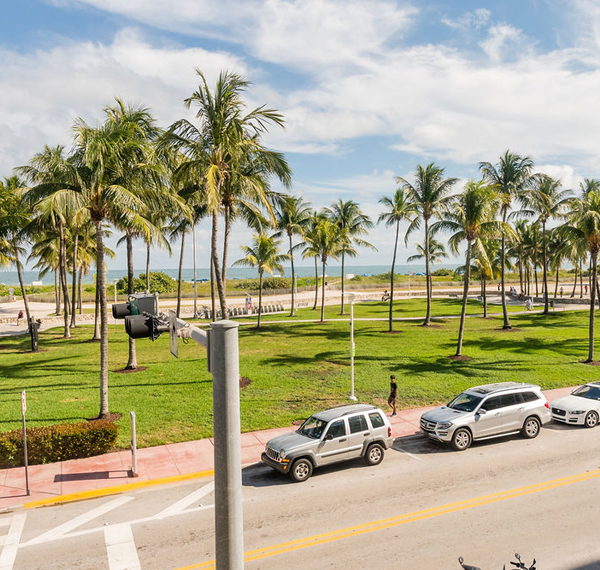 The South Beach area of Miami has reigned as a top entertainment destination and is the preferred hot-spot for A-list celebrities who seek Miami’s extraordinary style, white sand beaches, sunshine, and exciting nightlife. 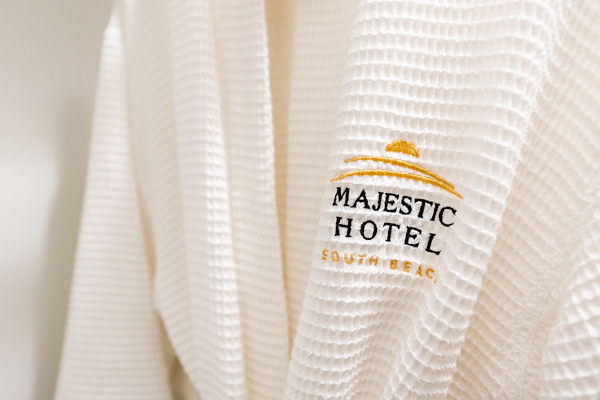 The Majestic Hotel offers a South Beach experience that is unique. 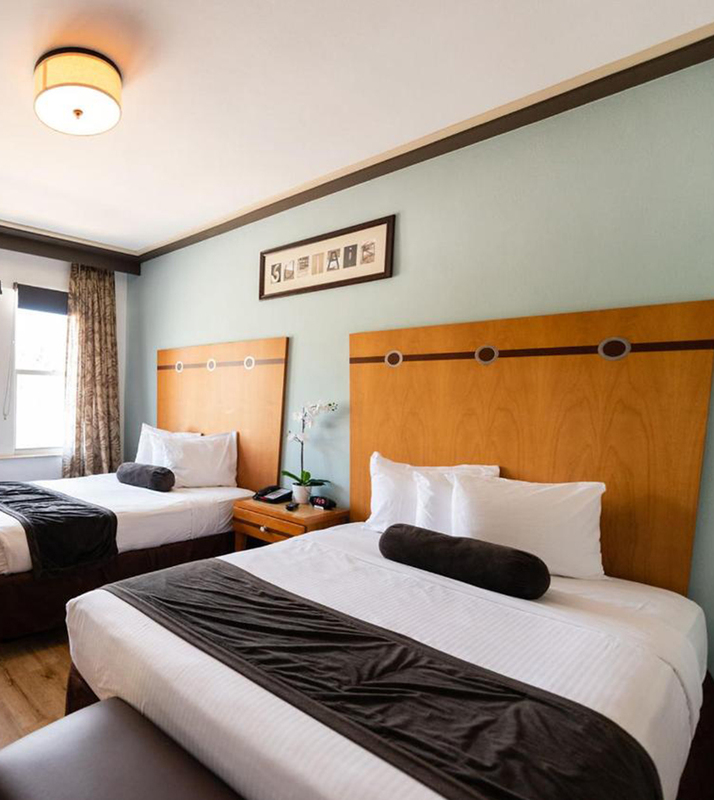 The Art Deco architecture and interior touches are a visual treat paying homage to days past. 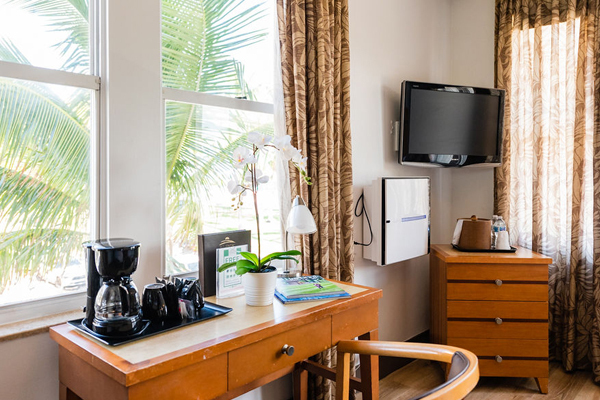 Modern décor and top end services make any getaway special. 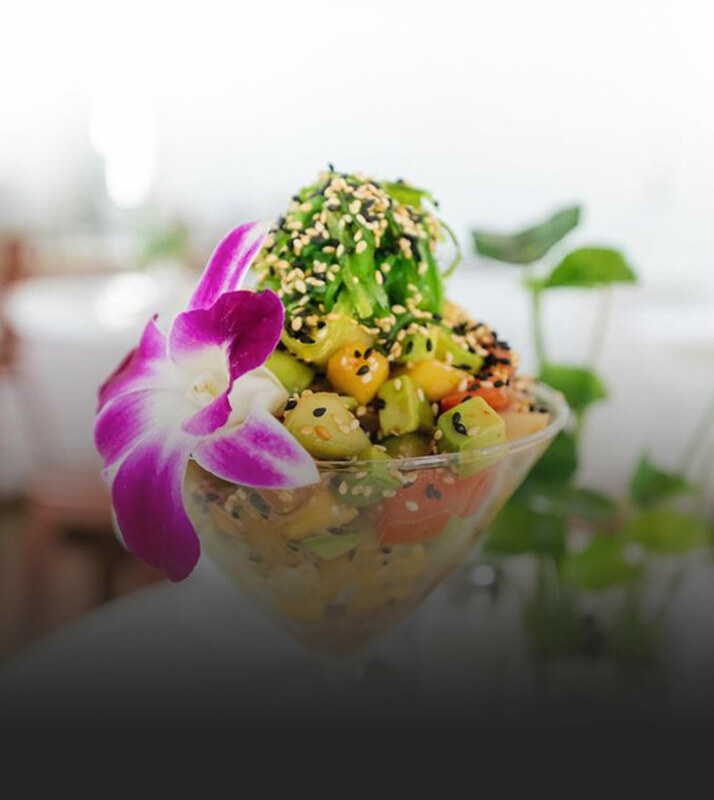 We are pleased to offer our guests an on-site restaurant and bar with seating that allows guests to take in the warm ocean breezes and electric atmosphere of South Beach Florida. 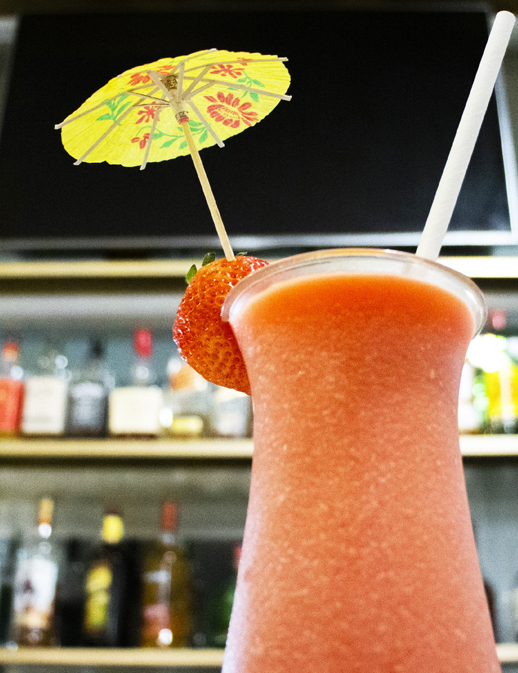 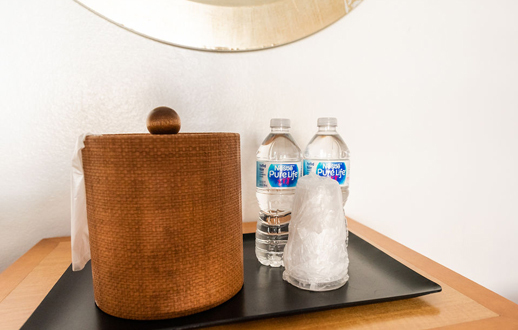 With services like a 24-hour front desk, WiFi, valet parking, concierge, a shuttle, on-site gift shop, and room service, every guest of the Majestic Hotel can sit back, relax in a smoke-free environment, and sip on one of our blended specialty drinks as the sun sets. 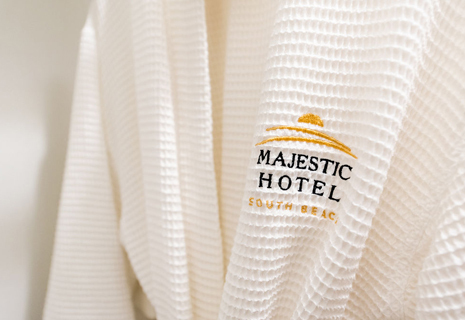 The Majestic Hotel offers guests easy access to sun-filled beaches and the cool water of the Atlantic Ocean. 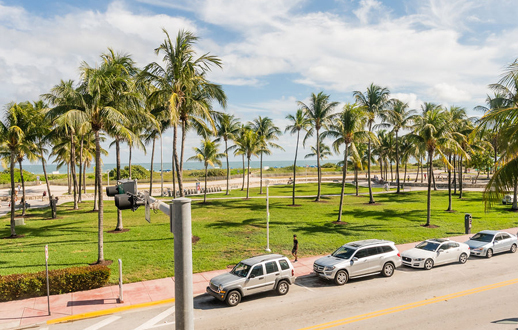 Premiere shopping is steps away, and some of the most interesting museums in Florida are a short drive from our location. 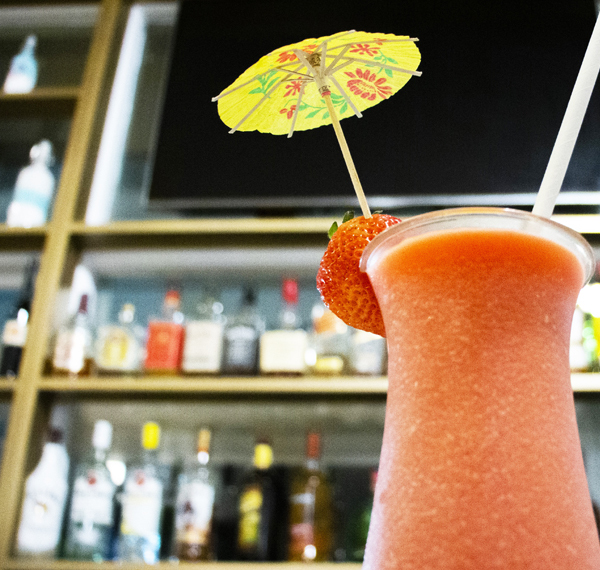 The fun doesn't stop when the sun goes down in Miami, and guests of the Majestic Hotel can dance the night away in some of the hottest nightclubs in the city, or relax with a cool drink from our outdoor seating, watching the South Beach crowd. 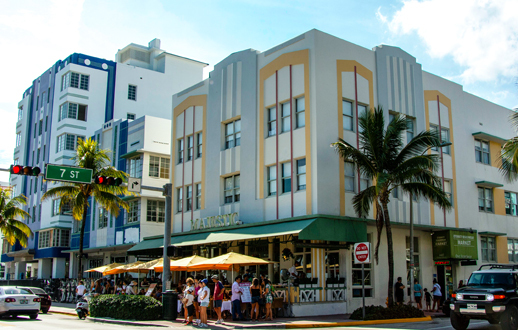 Our hotel is in the heart of the Art Deco Historic District. 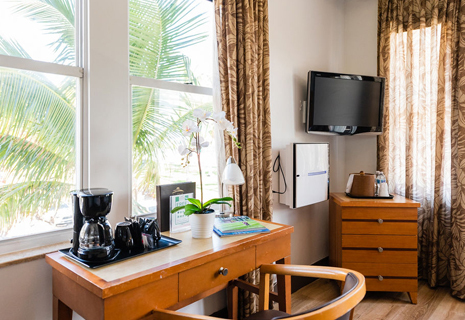 Points of interest like the botanical gardens, beautifully manicured parks, and the port of Miami are all nearby. 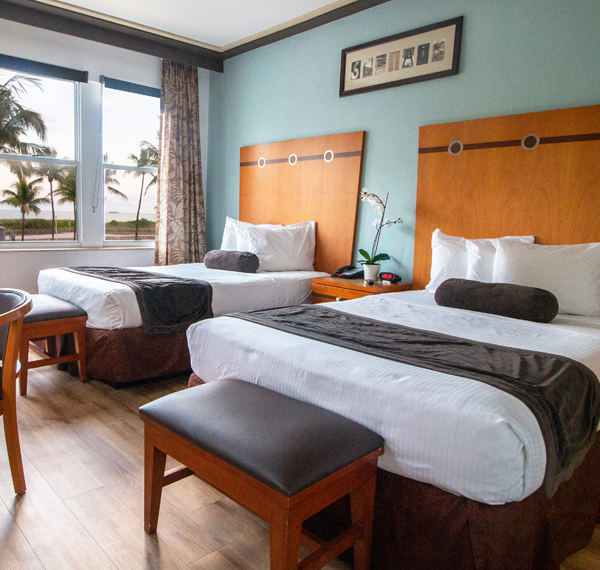 Additionally, the University of Miami and the Miami International Airport are a short drive from our hotel.